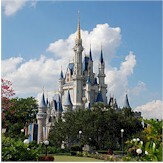 Shannon Osucha Authorized Disney Vacation Planner - Disney Vacation Package Experts! As Walt himself said, “If you can dream it, you can do it.” Let me help make your dreams come true with a magical vacation. 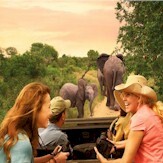 Whether it will be your first trip or you have lost count, I can help you plan and discover. 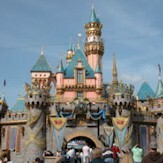 I will find the best deal if you are on a budget, or will plan the ultimate Disney experience if money is no object. Let me take the stress out of your vacation by planning a trip to the amazing Disney World or Disneyland, a magical Disney cruise, a trip to Disney Aulani, or a tour of an exotic location with Adventures by Disney. 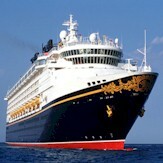 Once your vacation is booked, I will help plan your itinerary, book dining, fast passes, and much more! And best of all my services are FREE! All you have to do is relax and make magical memories.